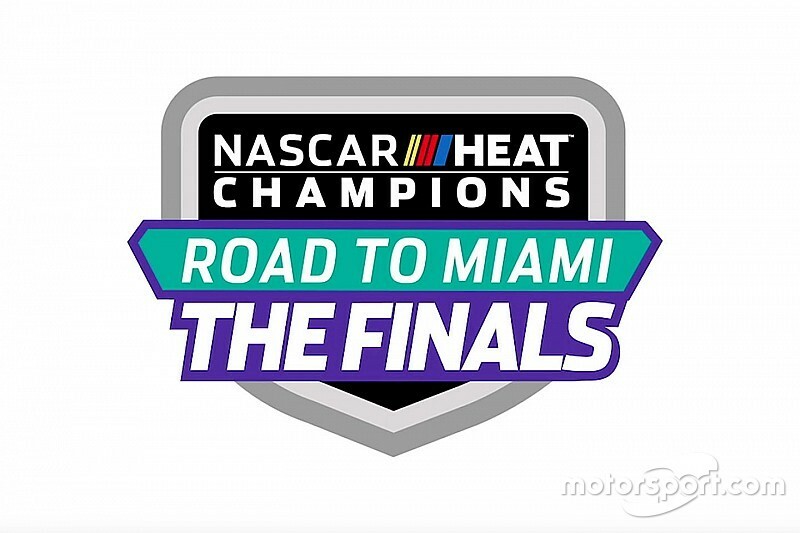 Tune in for complete coverage of the NASCAR Heat Champions Road to Miami finals at 10:30 a.m. ET. 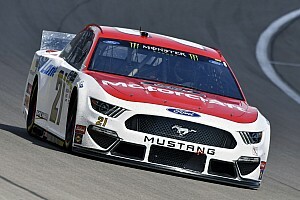 After selecting weekly qualifiers during the NASCAR Cup Series playoffs for the previous nine weeks and three more finalists picked during qualifying yesterday, the final 12 will compete in the finals this morning. 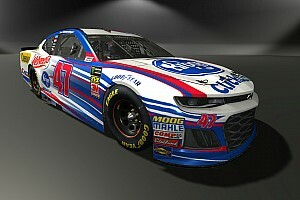 The 12 finalists racing the NASCAR Heat 3 video game will compete for $10,000 with a chance to win $500,000.